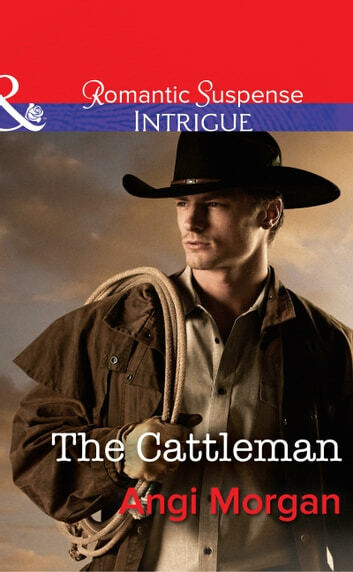 West Texas Showdown A city girl like Beth Conrad had no business on Nick Burke’s Texas ranch. Even if the city girl in question was a DEA agent investigating gun runners supposedly using Nick’s land as a staging ground. One look in her eyes and he couldn’t resist helping with her sure-to-fail mission…or his undeniable attraction to her. But Nick was fighting demons in his past, which left little room for romance. Beth vowed to help Nick face his PTSD, and Nick promised to pose as her fiancé to help her bring down the perps. But when circumstances forced Nick to re-live the traumatic shooting that had altered his life—this time with Beth’s safety in the balance—he made it his duty to ensure the outcome would be a whole lot happier.